Jen has worked with children and youth in every setting imaginable, and has always had a knack for connecting with the most mischievous. 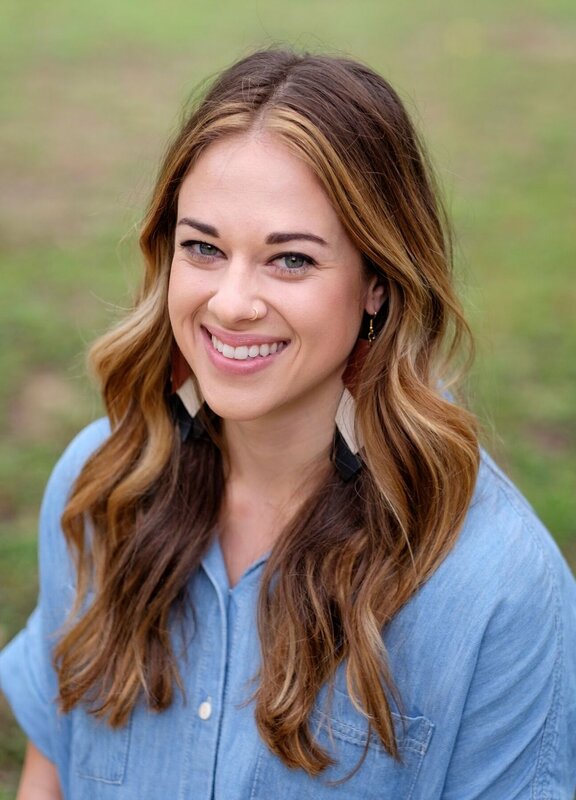 Jen grew up in Waco, but attended Southern Nazarene University in Oklahoma City, where she earned both a bachelor's and a master's degree in education while teaching elementary school. After moving to Austin in 2002, Jen taught 5th grade for years, and often found her classroom full of children who were known as the "troublemakers" by many who didn't always understand them. She wouldn't have wanted it any other way and excelled at helping them become successful (while having fun at the same time) at school – which was a first for many of them. In 2007, Jen left teaching to start a career in foster care and adoption because she wanted to do what she could to help waiting children be adopted. She (over)worked as a case manager and a regional adoptions facilitator, and (over)served as the director of a child-placing agency before taking a much-needed breather. Now that Jen is a recovering workaholic, she has been able to get back to the place she loves. Jen has spent countless hours over the years walking alongside families through each unique facet of the fostering and adoption process. She has also presented at conferences and other groups, led trainings, and worked closely with therapists and other treatment team members, all to help families provide ideal care to traumatized children. Jen has been trained in multiple disciplines of behavior management, and is a certified Trust-Based Relational Intervention Practitioner. In addition to bossing everyone at Stand Up Eight, she is a Licensed Child-Placing Agency Administrator, and served for years on The Heart Gallery of Central Texas Committee. Jen got hitched to BJ Brown in April 2010, and they live in Round Rock, Texas, with their dog, Barkley (yes, he's named after Sir Charles), and the greatest group of neighbors there ever was. Jen has been crafty since before Pinterest was born, is addicted to strong coffee, is a die-hard football fan (Go Pats! ), and hopes to someday be a beach bum. Becky feels strongly about giving a voice to the voiceless, often whom are children in foster care. She believes with her whole heart that every child deserves to know they are precious and unconditionally loved, and she makes a point of helping the children she works with believe they are both. Becky has lived in Austin since her freshman year at the University of Texas at Austin where she earned a bachelor’s in social work. She moved to Tijuana right after graduation to spend a year learning how to understand a different culture and language, and to develop a deeper worldview. Her love for Austin brought her back to town, and she began supporting children in foster care and their licensed foster/adoptive families as a case manager for a child-placing agency – the same agency where she had completed her undergraduate internship, the same agency where Jen also worked. Becky then spent time working for a non-profit to equip and train individuals and families to engage in the foster care system and to help them become involved in an educated and sustainable way. Becky has been trained in Circle of Security, an early intervention program, and Natural Lifemanship, an equine-assisted psychotherapy. She is also a certified Trust-Based Relational Intervention Practitioner. In addition to being a Family Coach with Stand Up Eight, Becky is a certified Court-Appointed Special Advocate (CASA) volunteer who speaks for the best interest of children while they are in the foster care system. Becky and her husband, Jon, live in an adorable home, conveniently located near all of their favorite coffee shops. They love CrossFit, spending time outdoors, and trying new restaurants.